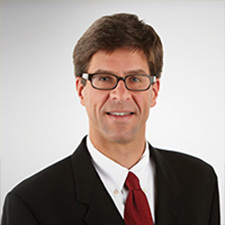 Gordon Northcutt is a graduate of Austin College in Sherman and received his M.B.A. from Baylor University. He currently serves as Vice President: Trust and Wealth Advisor at Citizens National Bank in Longview, Texas. Mr. Northcutt is an active Rotarian and has prior experience in fund-raising and development for nonprofit organizations. Gordon and his wife Ginia have two children.